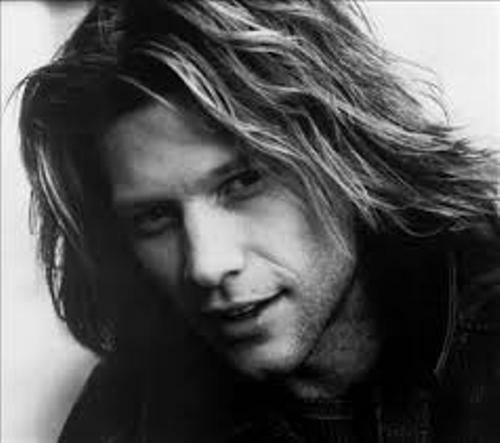 If you want to know one of the famous American rock bands in the world, check Facts about Bon Jovi. Jon Bon Jovi is the lead singer of this band. He was born John Francis Bongiovi, Jr. whose name is used as the name of the band. Tico Torres is the drummer, while David Bryan is keyboard and pianist player. This band was established in 1983. Bon Jovi raised prominence after this band released Slippery When Wet in 1986. In 1998, they released New Jersey, the fourth album which earned the band more success. In 1980s, Bon Jovi had the nonstop tour. In 1990, they decided to have a hiatus after the end of New Jersey Tour. During the hiatus time, Richie Sambora and Jon Bon Jovi had a solo album. Keep the Faith was released in 1992. “It’s My Life” was a popular single for Bon Jovi in 2000. Then the band had their second phase of hiatus. 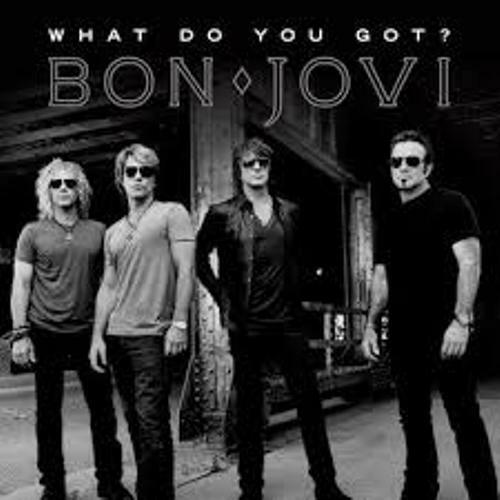 What About Now is the 12th studio album of Bon Jovi released on 12 March 2013. There were 12 albums released by Bon Jovi till today along with 2 live albums and two compilations. 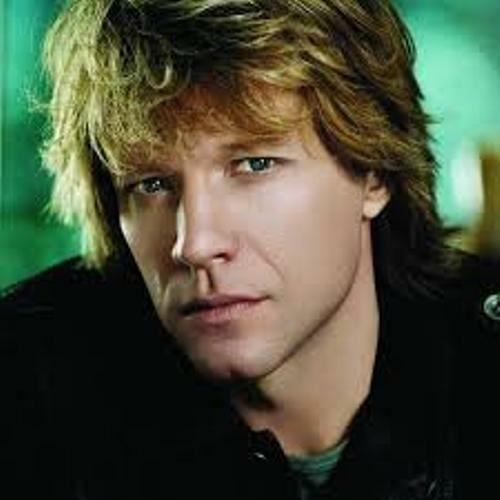 Bon Jovi is considered as one of the most popular and famous bands in the world. The band had held around 2,700 concerts all over the world. They also sold 100 million records. In 2009, Jon Bon Jovi and Richie Sambora were inducted at Songwriters Hall of Fame due to their contribution for the collaborators and songwriters. Find out facts about Bob Geldof here. 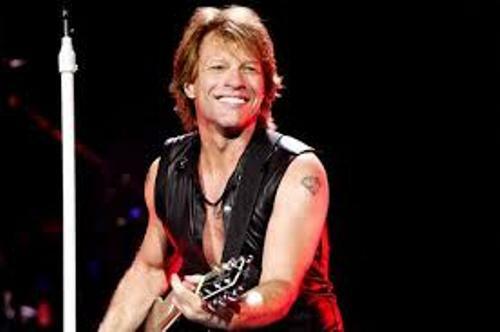 Jon Bon Jovi is considered as the main member of this rock band. When he was 13 years, he had his first band named Raze. In 1975, He was able playing guitar and piano. “Atlantic City Expressway” was the name of the band that Bon Jovi created after he met David Bryan at the age of 16 years old. 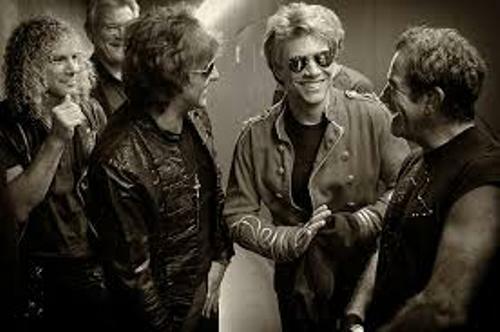 Tico Torres is another great musician who joins Bon Jovi. He had worked for Chuck Berry, The Marvelettes, and Phantom’s Opera. Get facts about Bob Marley here. David Bryan and Bon Jovi had to part away after Bryan decided to study medicine. The he shifted his study at Juilliard School, a New York music school after he wanted to study music. Then he gave up the study after Bon Jovi stated that he had a record deal. Do you have any opinion on facts about Bon Jovi?